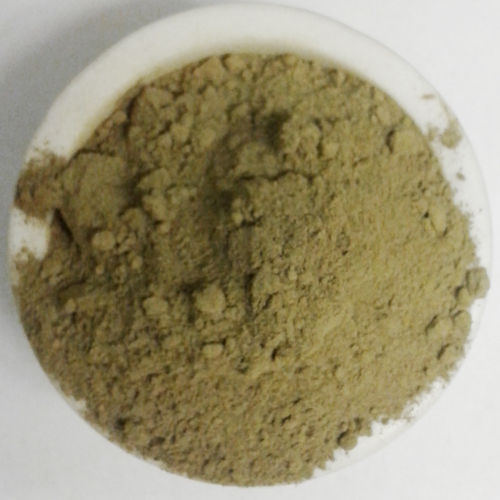 Our Yellow Thai Kratom powder is harvested from mature trees and ground into a very fine powder. We stand behind the quality & freshness of our Yellow Thai Kratom with a full money back guarantee. 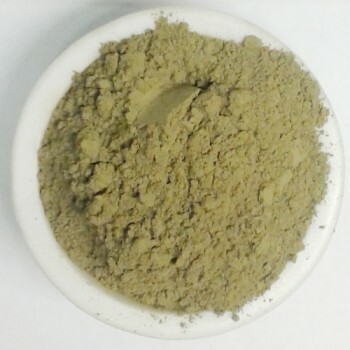 The Yellow Thai Kratom strain has similar effects to the White Thai strain. The young leaves of white vein Kratom tree are picked then a special drying and fermentation process is used. This turns the veins yellow and gives the finished product slightly higher energizing effects. 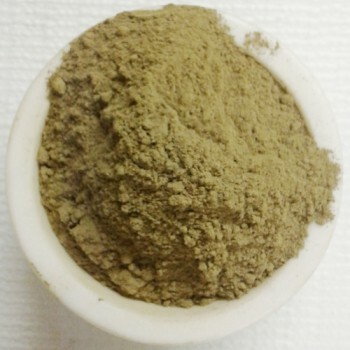 Yellow Thai Kratom is considered to be a bit of a rarity in the market. Yellow Thai Kratom (or Yellow Vein Thai Kratom) has a unique alkaloid profile that is highly stimulating. Users report being highly energized while feeling at ease. Typically there is a feeling of euphoria accompanied by a release of stress. You may also hear of Yellow Thai Kratom being called YVT or simply Yellow Thai. Disclaimer: The above statements are not meant to treat, diagnose or cure any disease, sickness or ailment. The statement is made for educational purposes only. Our Yellow Thai Kratom is not meant for internal use. Yellow Thai Kratom or any other strain of Kratom has not been approved by the FDA for human consumption. Our Yellow Thai Kratom is sold as incense, biological samples or for educational purposes only. Yellow Thai Kratom has not been evaluated or approved for human consumption by the Food & Drug Administration. KratomCloset.com, its agents, and employees assume no liability, implied or otherwise, for the consequences of the improper or proper use of any of our products. Only products approved by the FDA are sold of the purpose of consumption. Customers and potential customers are responsible for researching and understanding their local laws. Any and all information provided by KratomCloset.com,, its agents and employees is for educational purpose only, and not to be taken as a recommendation for treatment or consumption. By purchasing this product you are agreeing to our Terms & Conditions.